UIC Student Orgs Sharing Ideas, Culture, & Information! 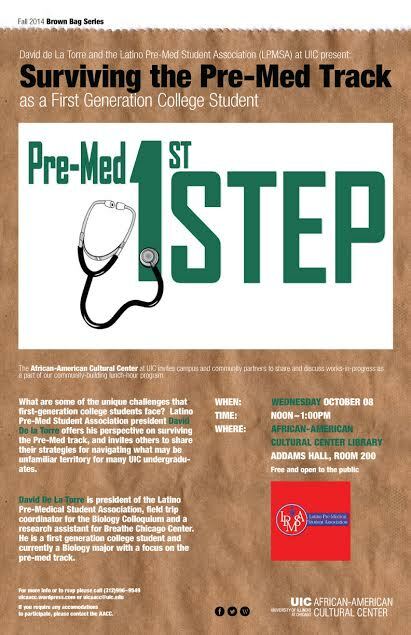 This entry was posted in AACC news, Brown Bag Series and tagged AACC, Addams Hall, biology, Brown Bag, college, first generation college students, Latino, pre-med, research, student orgs, UIC, university. Bookmark the permalink. ← Come Join Us for Another Exciting Brown Bag Event!